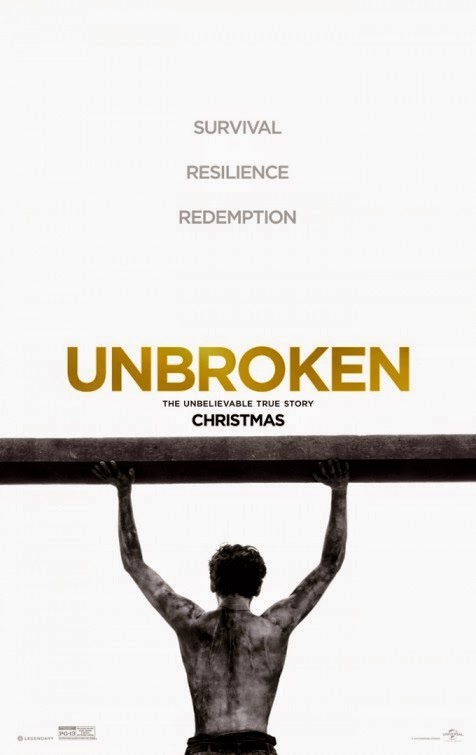 One can but be impressed by Louis Zamperini’s story of survival and perseverance! 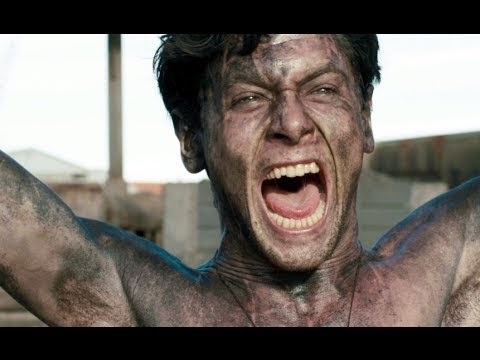 Sign me up for Unbroken! 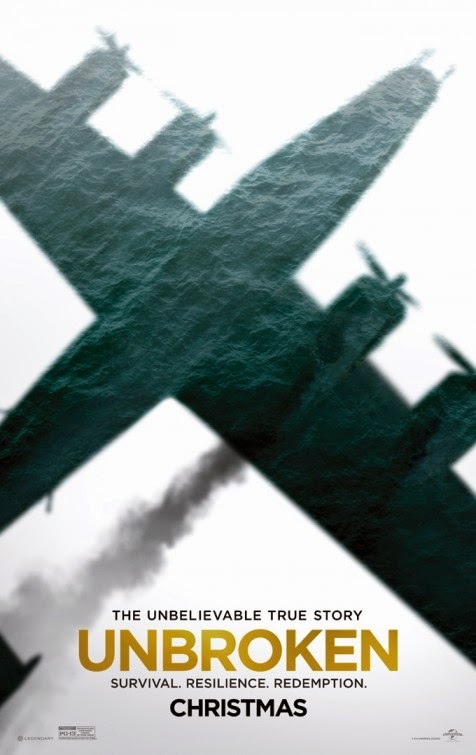 Release date: December 25, 2014.